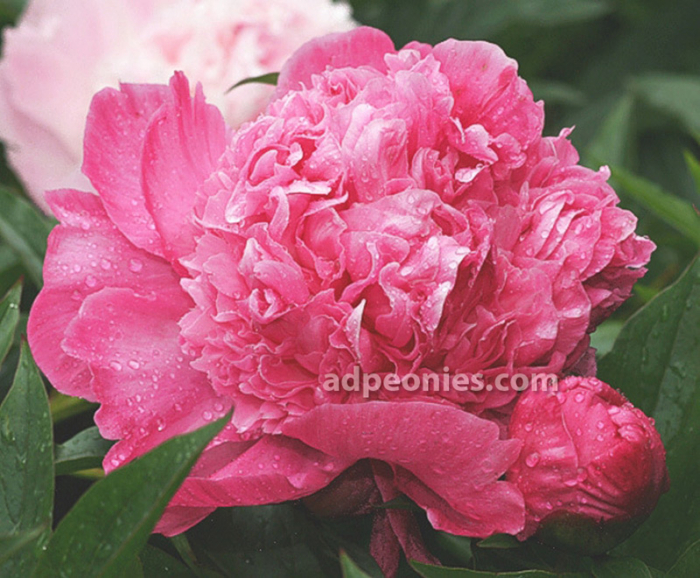 A & D Nursery has been growing a reputation for quality plants and excellent service since the early seventies. 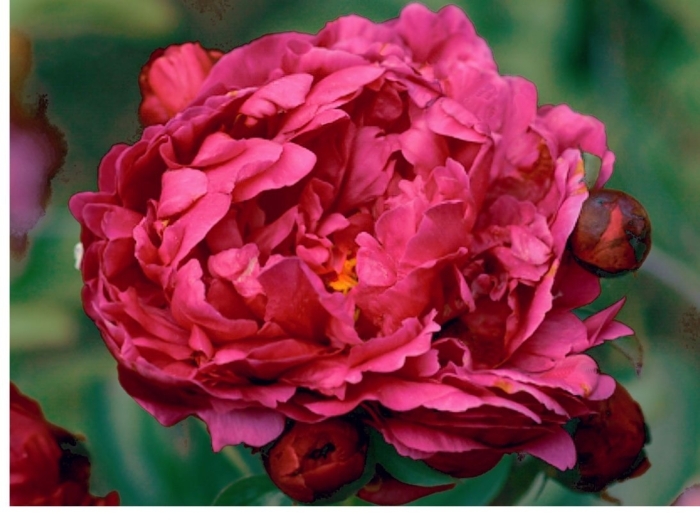 Our goal has been to bring a breath-taking array of peonies and tree peonies to the area and to provide, during bloomtime, a place for delightful discovery. 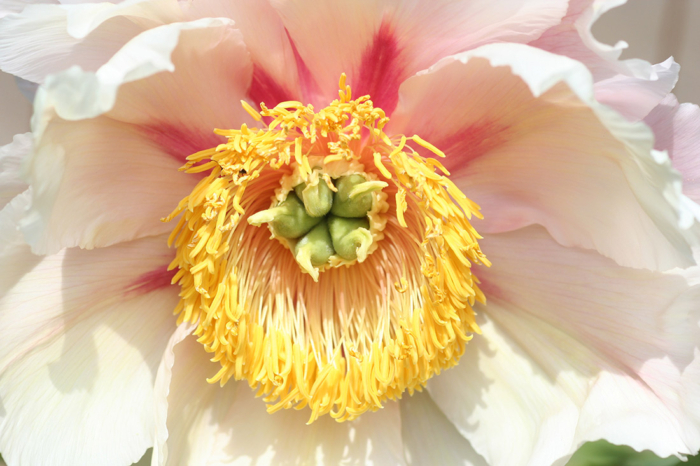 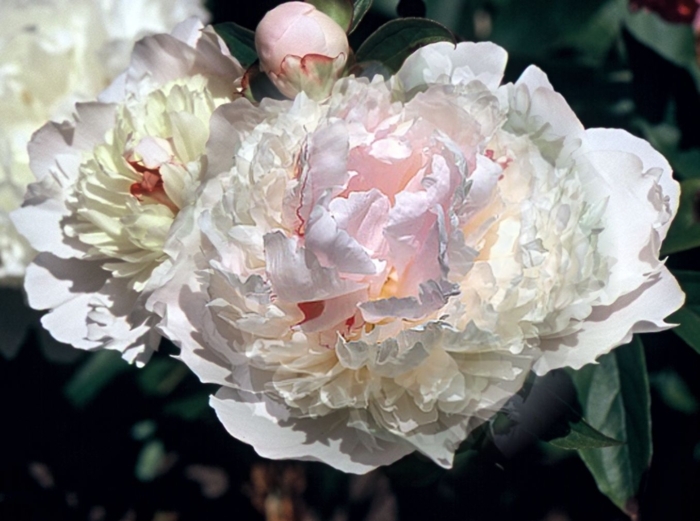 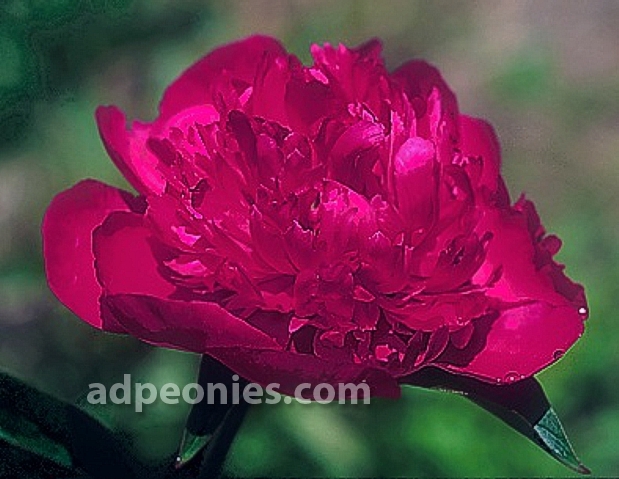 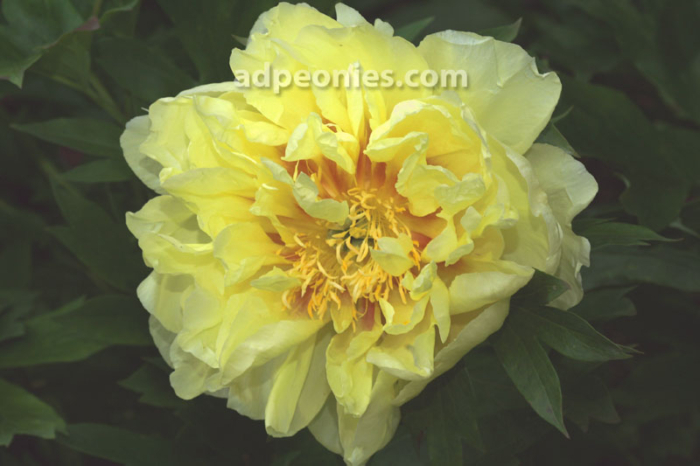 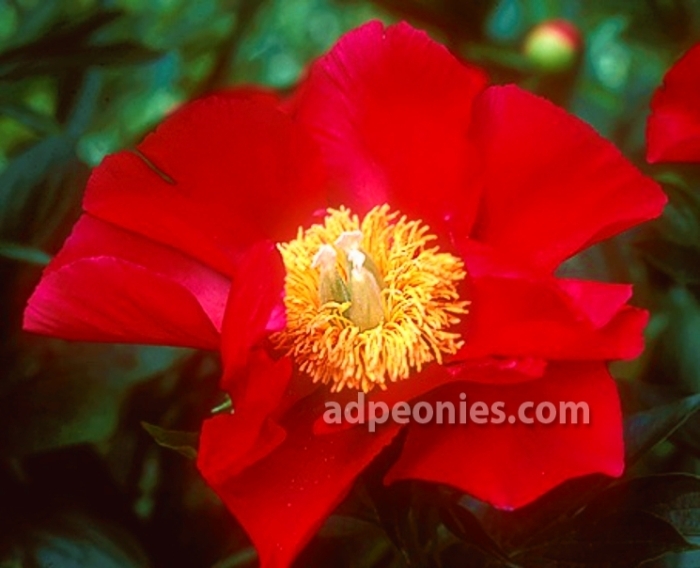 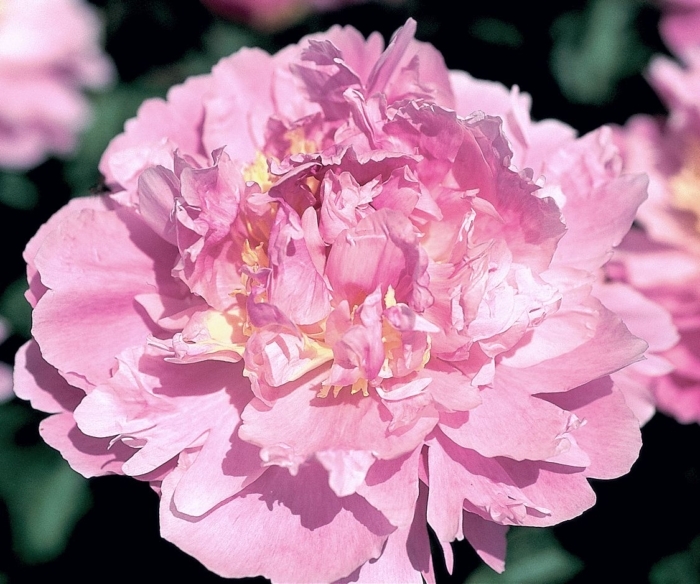 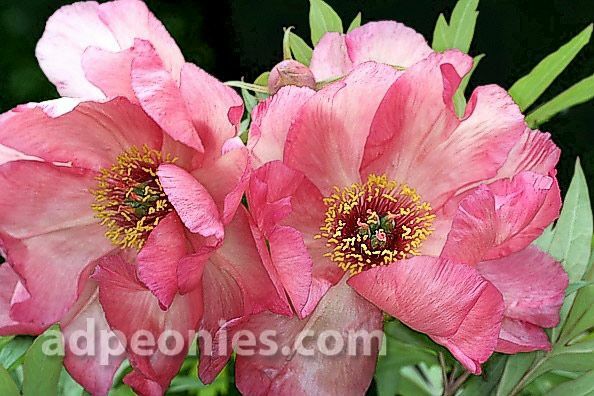 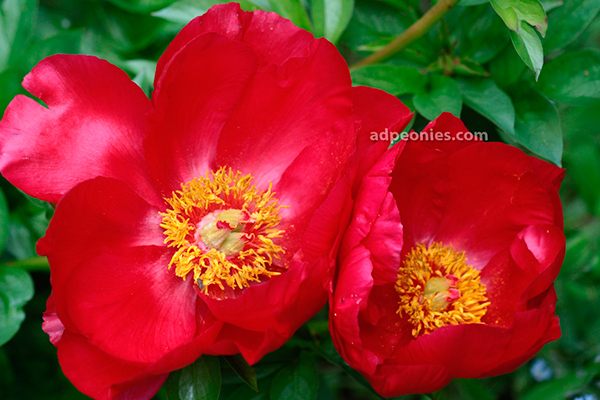 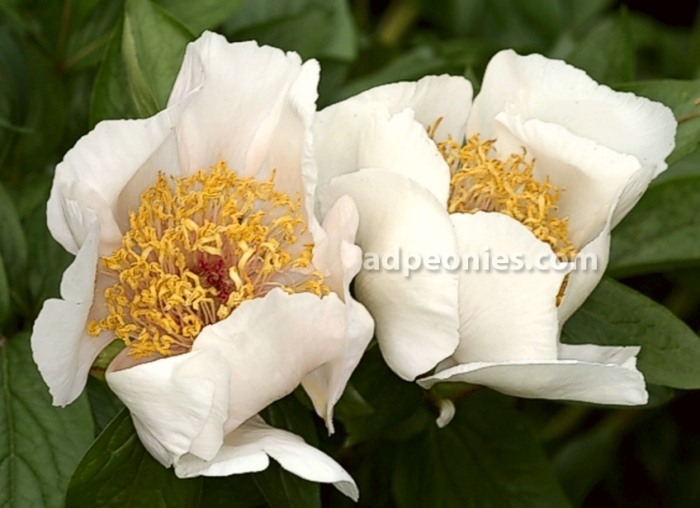 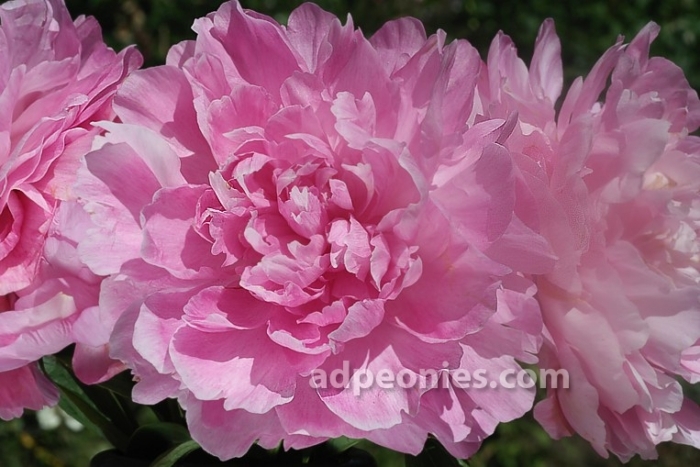 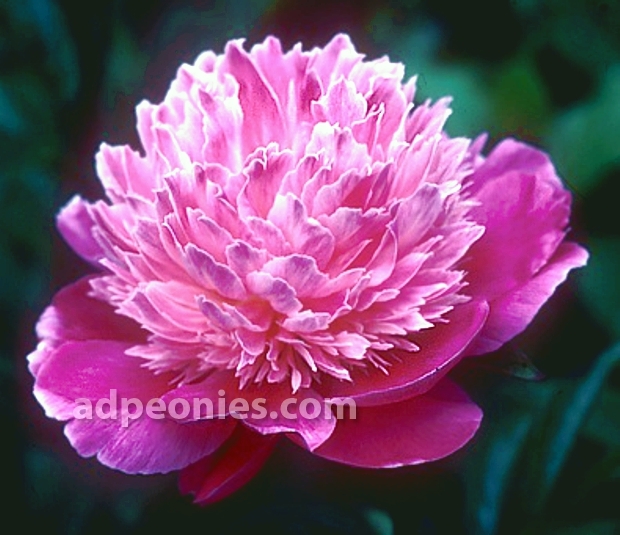 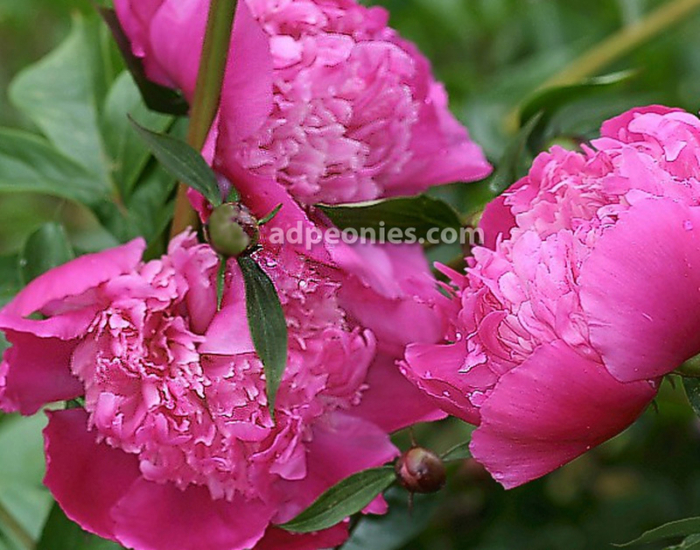 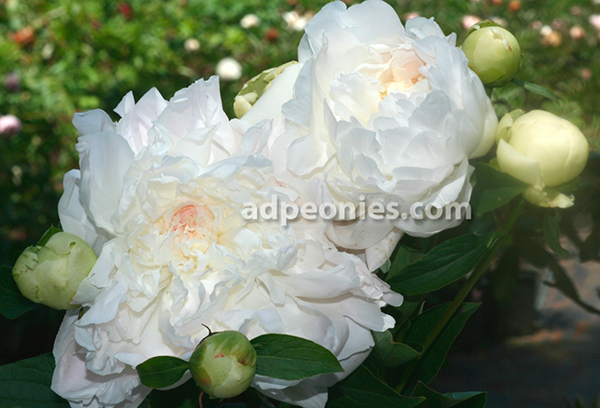 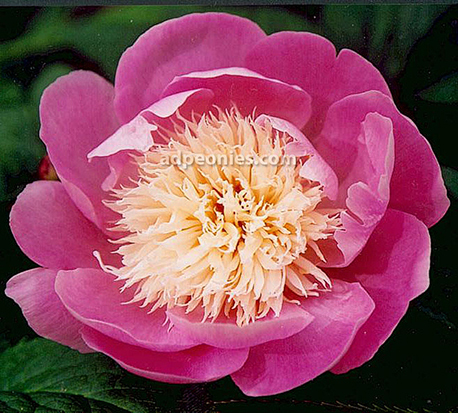 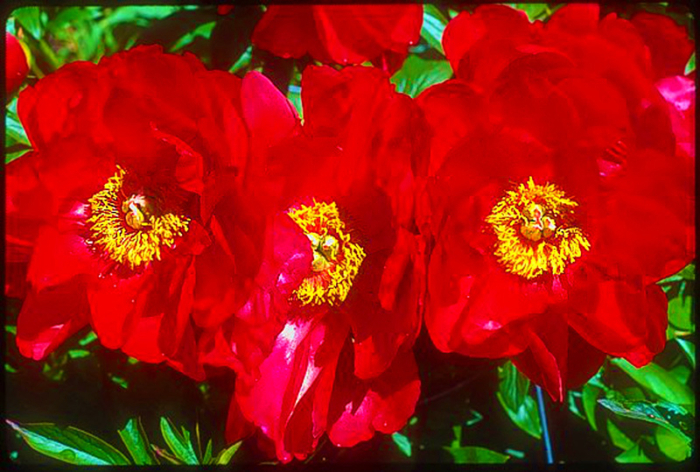 We present a wide selection of peonies from fragrant, antique varieties to the newest hybrids and rare finds.